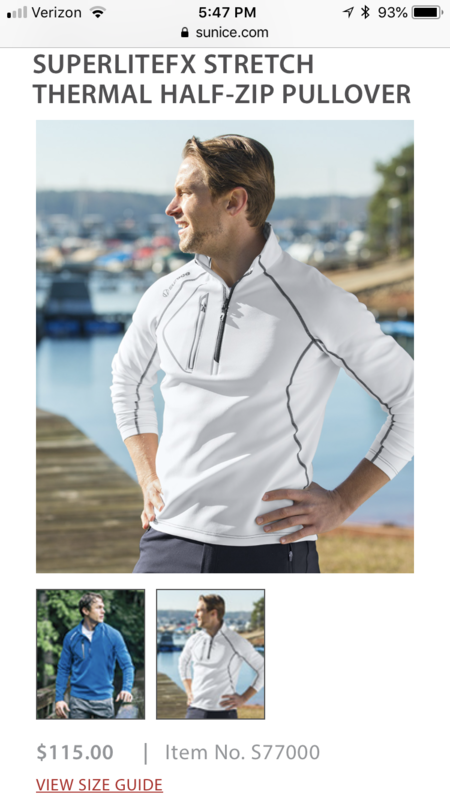 Discussion **BNWT** Sunice pullover... Half price!! 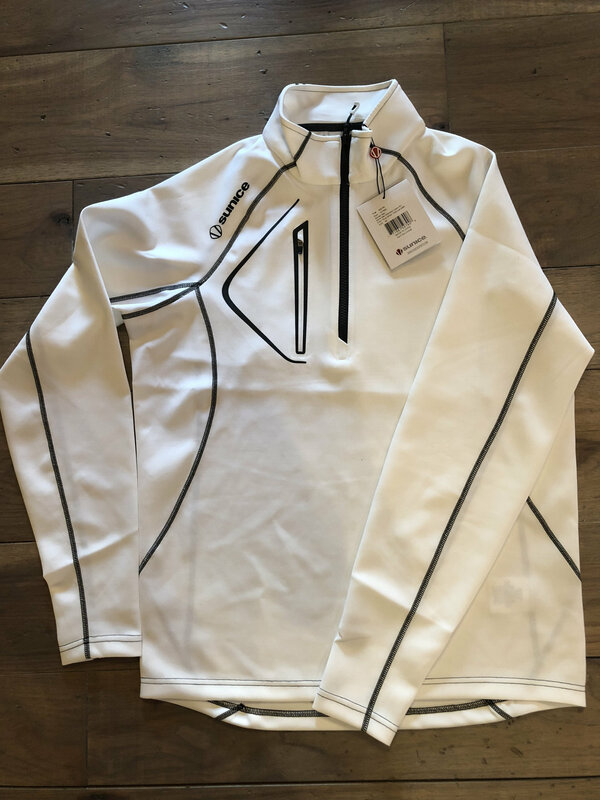 **BNWT** Sunice pullover... Half price!! Can't make out the size from the photo. Looks like a medium on the tag. Thanks. I didn't realize we now have the ability to zoom in- at least this picture offered that option.